is a minimally invasive treatment to rejuvenate the skin. 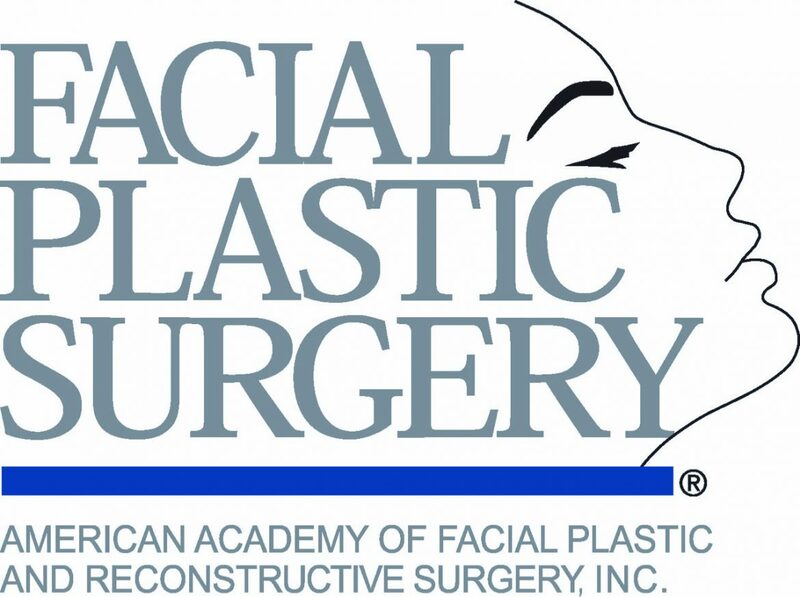 Results can include improved texture and firmness, as well as a reduction in scars, pore size, and stretch marks. Promotes natural collagen reproduction and elastin rejuvenation, similar to Fraxel, IPL, laser resurfacing, and chemical peels, but without the side effects and downtime. Effective in treating a diverse range of skin issues including: fine lines and wrinkles, sagging, large pores, scars, stretch marks, smokers’ lines. Multi speed and adjustable needle depths allow the needles to pierce the skin’s layers at 90 degrees and increase the effectiveness of treatments by increasing absorption of products.